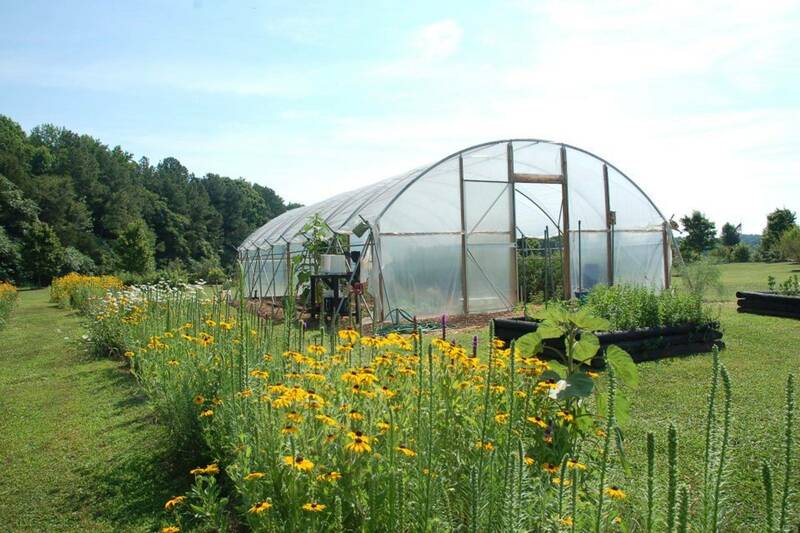 Guiding planning and policy change to support the development of a secure and sustainable food system in Chester, Fairfield, Lancaster, Union, York Counties and the Catawba Indian Nation. What is a Food Policy Council? By drawing on the knowledge and experience of people from all segments of the local food system, a Food Policy Council becomes a source of information for the policy makers in government. A council can also help government agencies see how their actions affect the food system. Another good answer for why food policy councils are important: FPCs foster communication and civic action at the grassroots. They’re a chance for people to shape, from the bottom up, the nature of a system that can seem distant and bewildering, even as it affects so much of their lives. Achieving food democracy and social justice is a key part of any food policy council’s mission. A community food system is a food system in which food production, processing, distribution and consumption are integrated to enhance the environmental, economic, social and nutritional health of a particular place. A community food system can refer to a relatively small area, such as a neighborhood, or progressively larger areas – towns, cities, counties, regions, or bioregions. The concept of community food systems is sometimes used interchangeably with “local” or “regional” food systems, but by including the word “community” there is an emphasis on strengthening existing (or developing new) relationships among all components of the food system. Four aspects distinguish community food systems from the globalized food system that typifies the source of most food Americans eat: food security, proximity, self-reliance and sustainability. Food security is a key goal of community food systems. While food security traditionally focuses on individual and household food needs, community food security addresses food access within a community context, especially for low-income households. It has a simultaneous goal of developing local food systems. Proximity refers to the distance between various components of the food system. In community food systems such distances are generally shorter than those in the dominant or global food system. This proximity increases the likelihood that enduring relationships will form between different stakeholders in the food system – farmers, processors, retailers, restaurateurs, consumers, etc. Self-reliance refers to the degree to which a community meets its own food needs. While the aim of community food systems is not total self-sufficiency (where all food is produced, processed, marketed and consumed within a defined boundary), increasing the degree of self-reliance for food, to be determined by a community partnership, is an important aspect of a community food system.